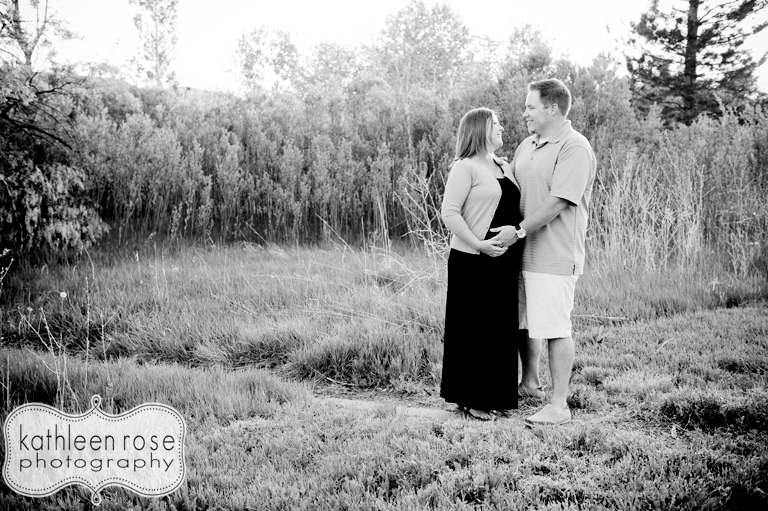 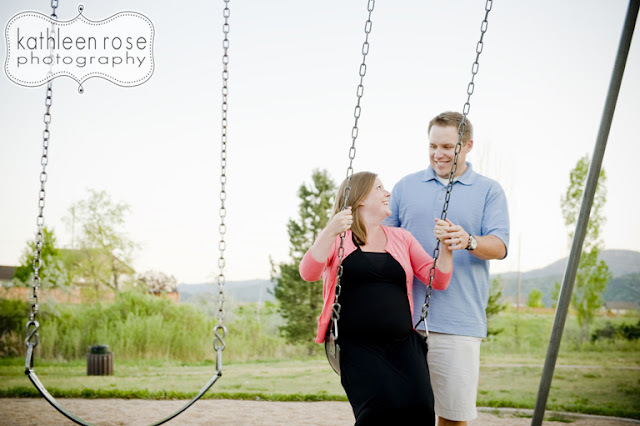 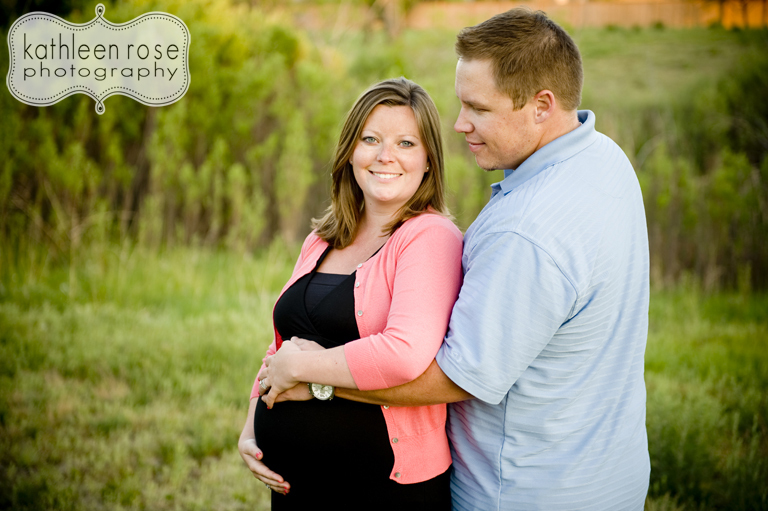 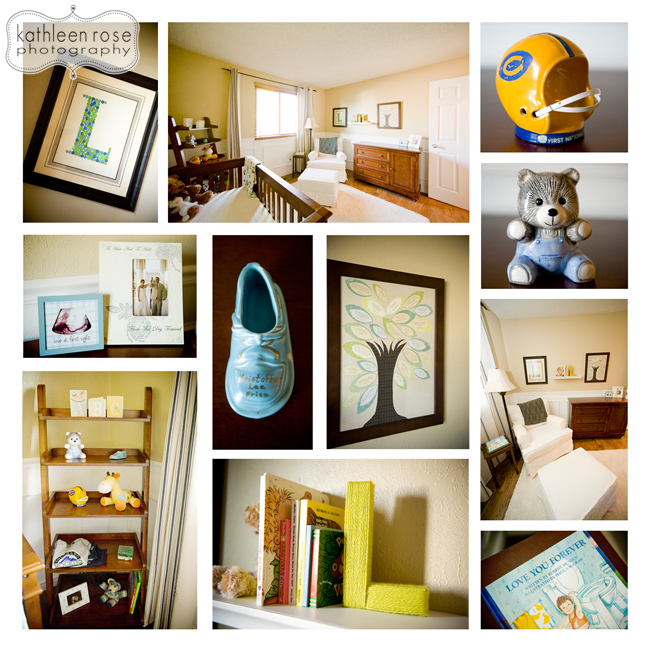 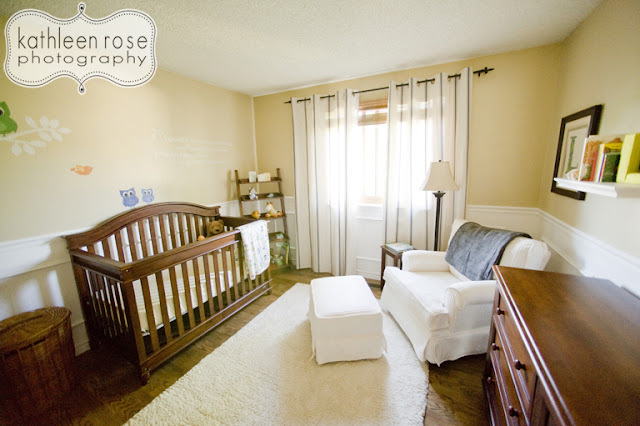 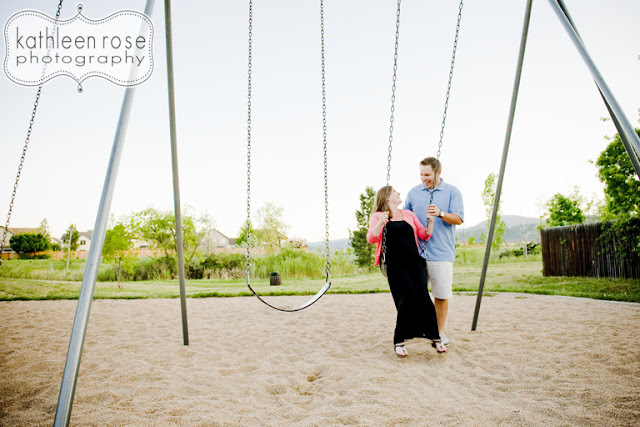 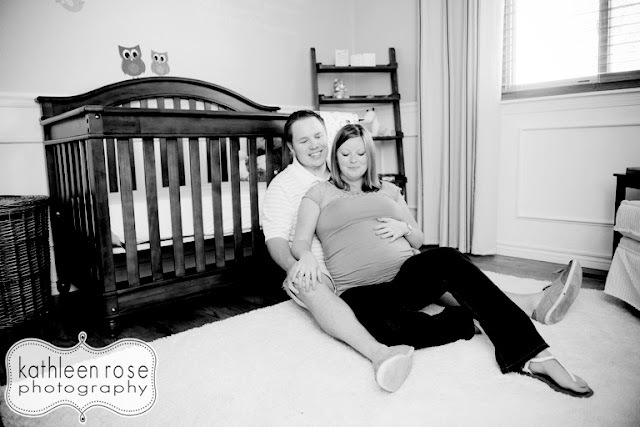 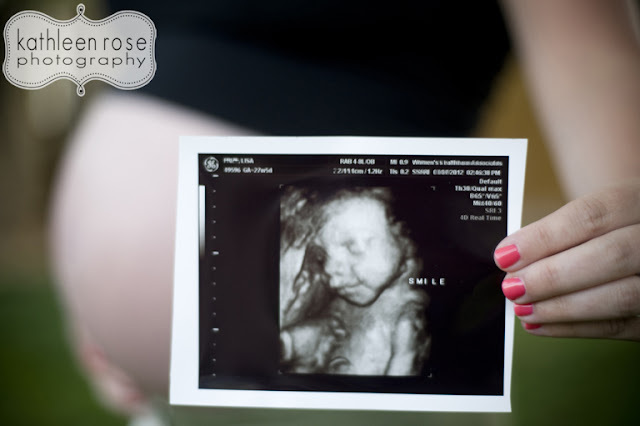 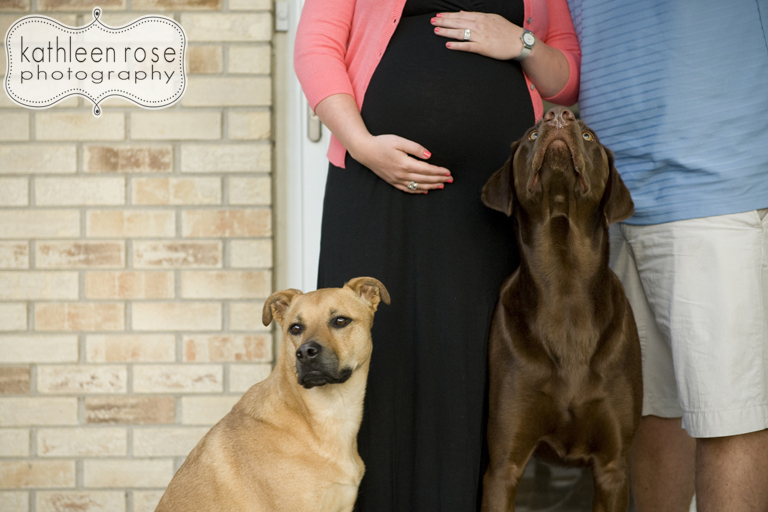 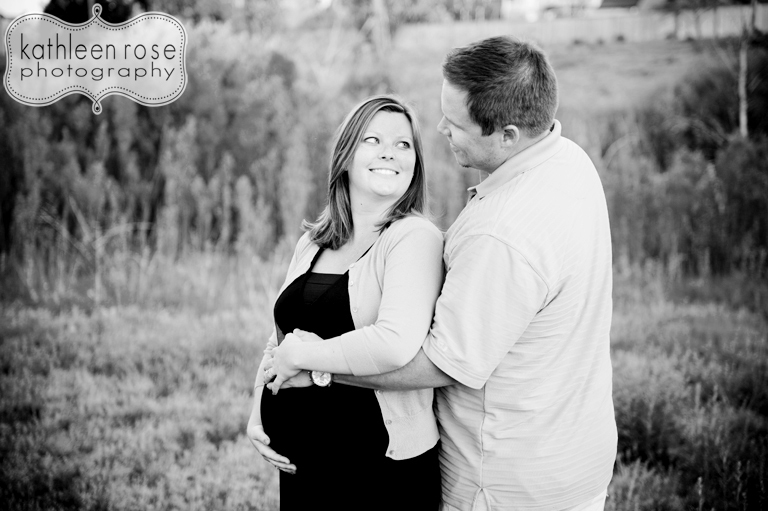 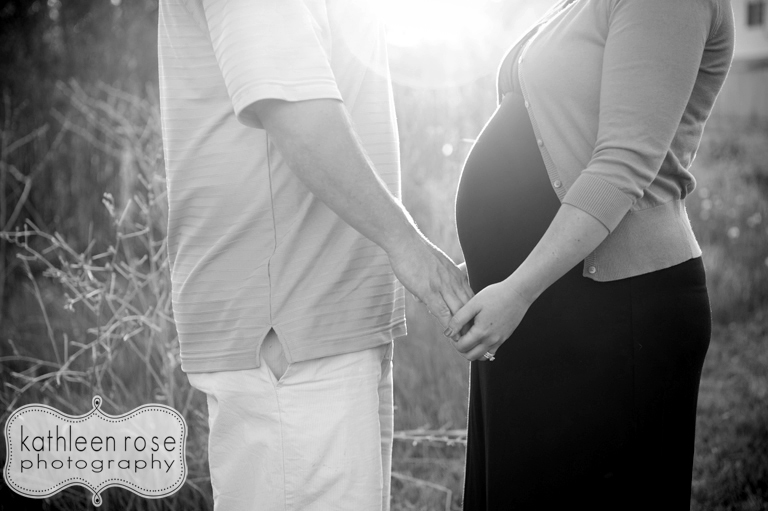 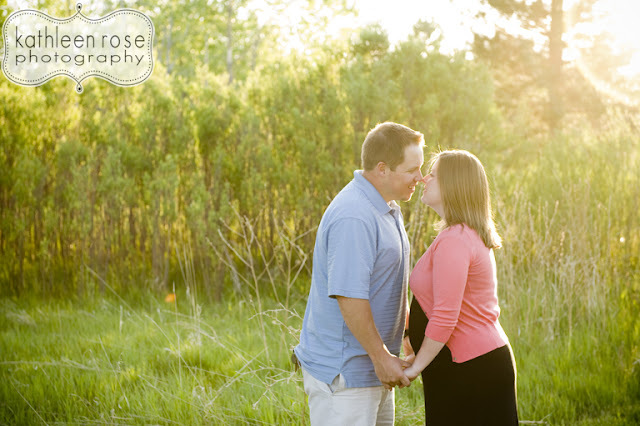 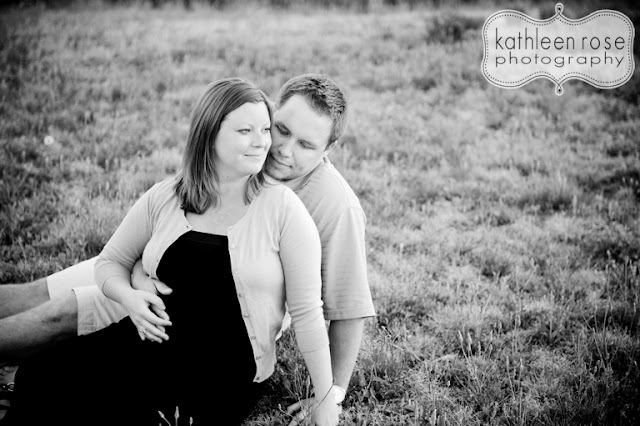 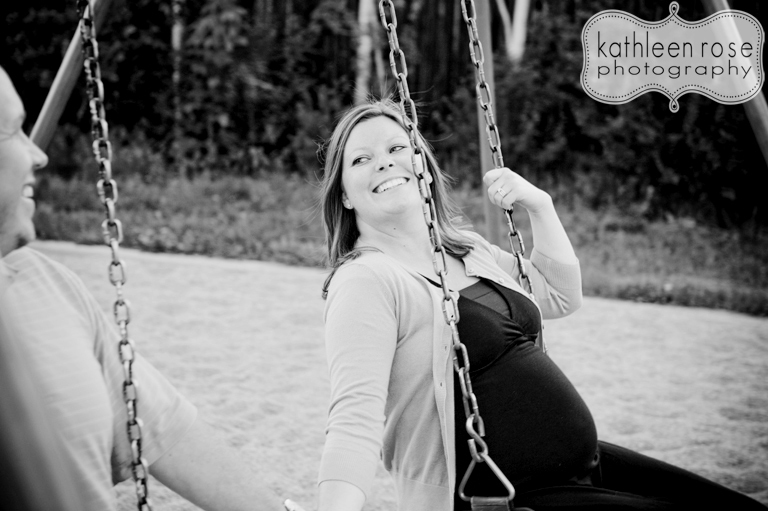 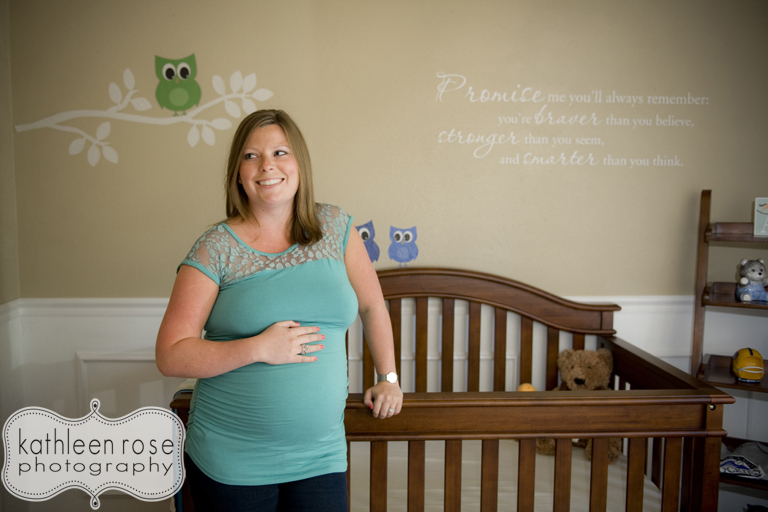 Kathleen Rose Photography Blog: Colorado Maternity Photography | Coming Soon - Baby Lucas! 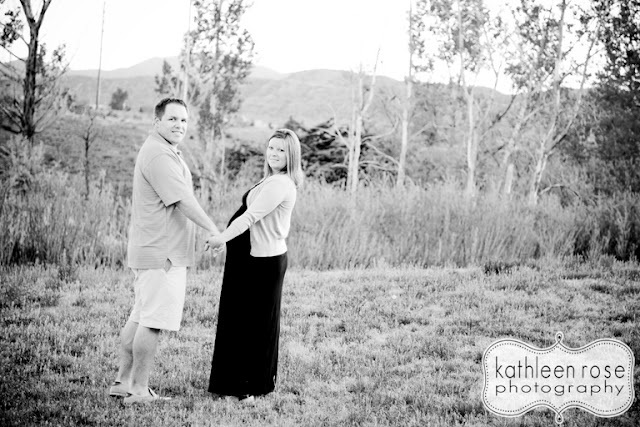 Colorado Maternity Photography | Coming Soon - Baby Lucas! 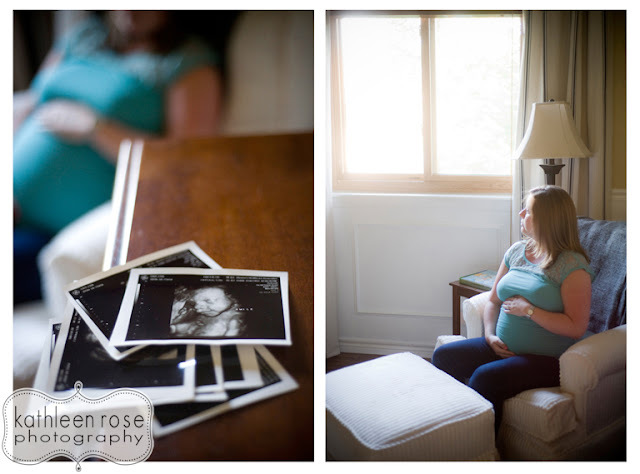 I love the light coming in through the window blinds. 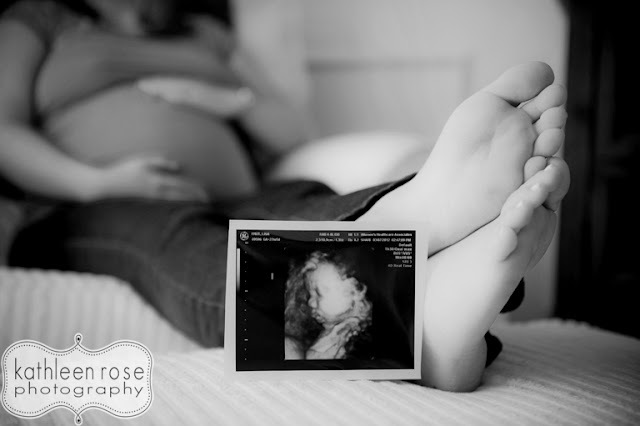 I didn't at first - but I changed my mind. 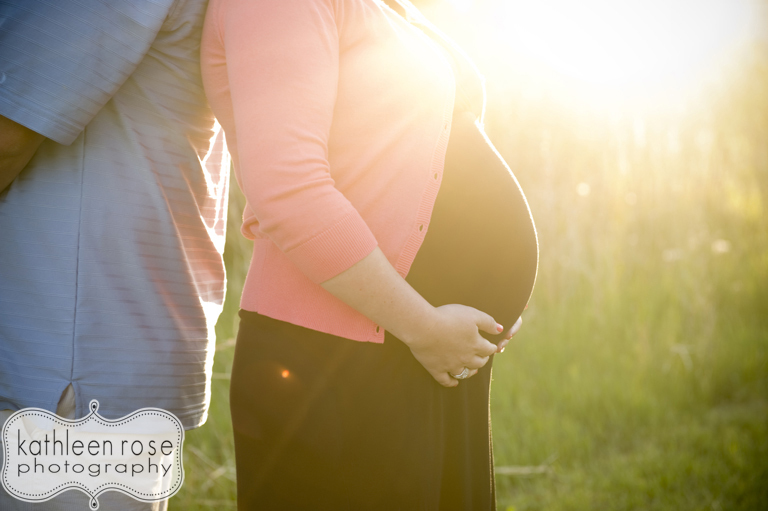 It looks like rays of sunshine. 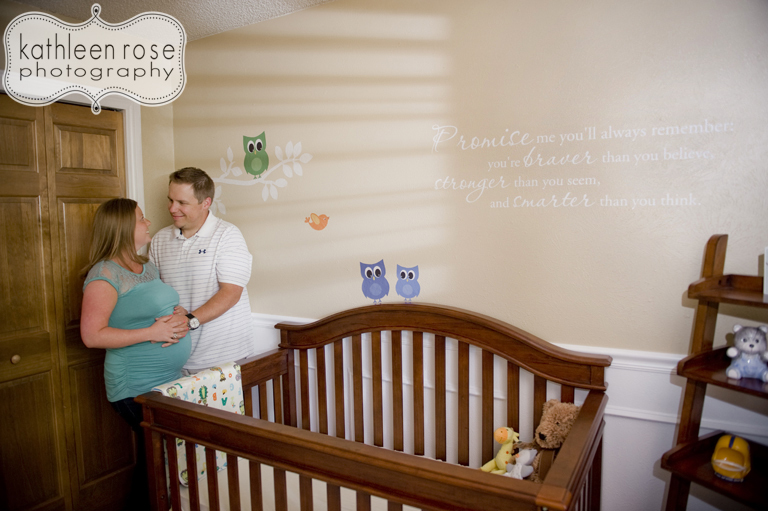 The wall art says "Promise me you'll always remember: you're braver than you believe, stronger than you seem and smarter than you think" So perfect.